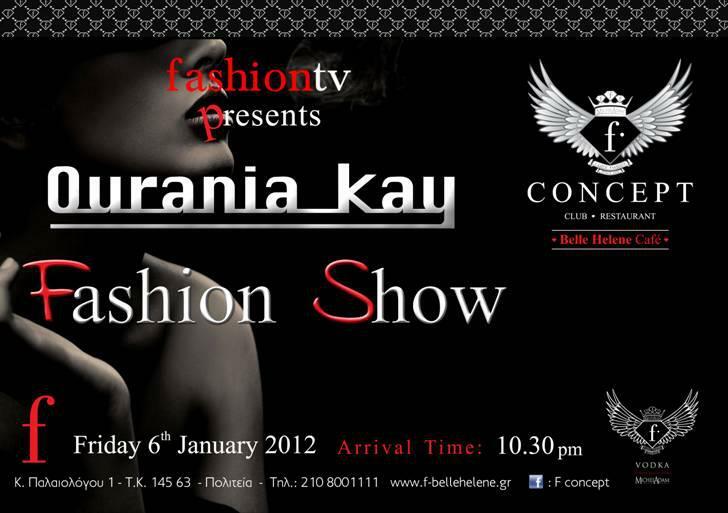 Don't miss Ourania Kay's fashion show on the 6th of January in Politeia, a suburb of Athens. See for the details this announcement. Check her latest collection by clicking here. 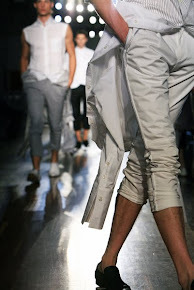 Athens Xclusive Designers Week set its dates! Happy 2012! With good health, love and joy!